For Congress, things seem to be out of control in four out of five constituencies. BENGALURU: The Congress that is gung-ho about taking on Prime Minister Narendra Modi in the 2019 general elections seems to have lost the November 3 by-poll battle even before it has started. The party’s struggle to finalise its candidates and discontent in its ranks indicate that it is not battle-ready. For Congress, things seem to be out of control in four out of five constituencies. While the party is still unable to identify strong candidates in Ballari and Shivamogga Lok Sabha seats, it has not been able to contain dissidence in Mandya Lok Sabha and Ramanagara Assembly segments where its coalition partner JD(S) is fielding its candidates. Jamkhandi Assembly constituency is the only solace and even here, it is banking on a sympathy wave for Anand Nyamagouda to save it from defeat. 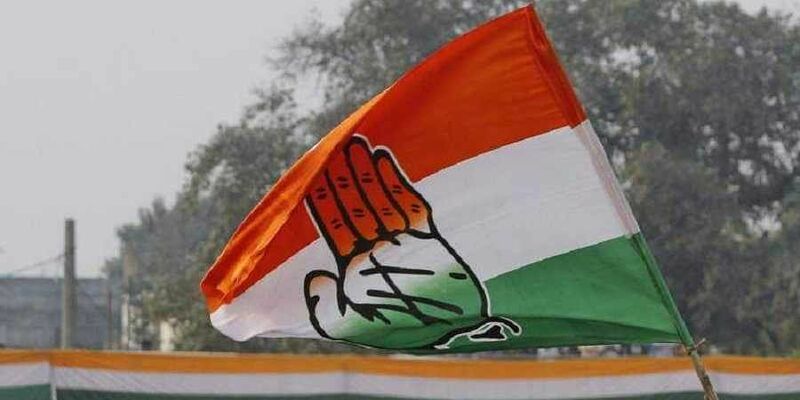 “Indiscipline and last-minute preparations are not new to Congress, but current developments have exposed the tussle between different groups within the party,” political analyst Mohan Ram said. “They lost the spirit to fight and it takes a long time to regain it,” he said referring to a lack of strong candidates in Ballari and Shivamogga. While the top leaders in the state are trying to convince the party MLAs from Ballari to put up a united front, the party seems to have surrendered Shivamogga LS seat to JD(S) as it could not identify a strong candidate to take on Yeddyurappa’s son B Y Raghavendra. The real battle here is likely to be between JD(S) and BJP if JD(S) can convince former MLA Madhu Bangarappa to contest. Congress is yet to take a final decision. Developments in Mandya and Ramanagara are also ominous for the coalition. The party is facing dissidence in Ramanagara and Mandya as it has not prepared its leaders to go to elections alongside JD(S). The local leaders have openly defied the high command’s instructions to work for JD(S) candidates and some of them have even quit the party. In Ramanagara, Congress leader Iqbal Hussain has threatened to contest as an independent candidate. Such a move will be a big embarrassment for the party, though it may not have much of an impact on the outcome of the elections. The developments in the last one week have exposed a lack of a coherent game-plan and strategy to channelise strength of its workers and expand their base. At the heart of all the confusion is the fact that no one knows who is in charge of the party affairs in Karnataka. Siddaramaiah is Congress Legislative Party (CLP) chairman, G Parameshwara is the Deputy Chief Minister, while Dinesh Gundu Rao is the KPCC chief. Every time there is a crisis in the party, they all look up to the high command to resolve it. So much so that even for a decision like finalising two candidates for the by-polls, they had to approach AICC chief Rahul Gandhi. Congress’ inability to put its act together may give greater leverage to JD(S) and increase its bargaining power when the parties sit for negotiations ahead of 2019 LS polls.